Dual energy CT (DECT) has been increasingly used in different clinical applications, including direct angiography and bone removal, characterization of renal calculi, and generation of virtual unenhanced images and virtual monochromatic images. In this seminar, the basic physics principle of DECT will be discussed. Some clinical applications will be illustrated with patients’ images. Four types of commercially available DECT systems will be briefly introduced. 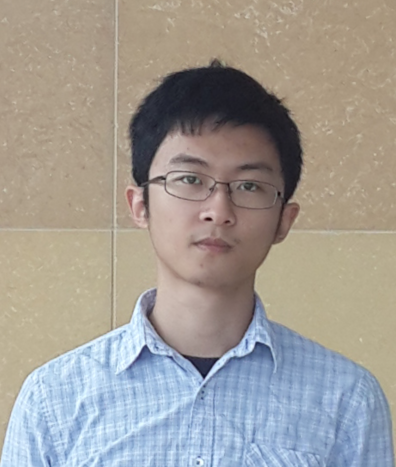 Tonghe Wang is currently a second-year PhD student in Nuclear and Radiological Engineering and Medical Physics Programs advised by Dr. Lei Zhu. He received his BS in Physics from Peking University, China.